Make a bold statement with Brushed Onyx. 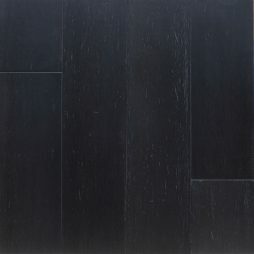 Featuring a Textured brushed surface and deep dark black colour tone this floor will set you apart from the rest. Sleek modern with a touch of nostalgia French bleed has it all. 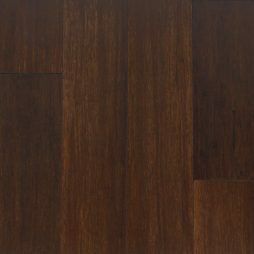 The dark rich brown undertones highlight the swirling dark bleed stains to create rooms that will inspire. Fresh, light and breezy, Natural is the perfect colour for a neutral living area. 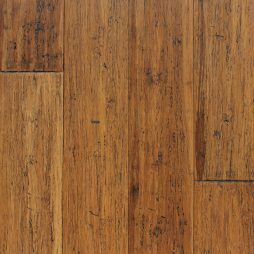 This colour can go with furnishings whether new or old. It will transform any area in any colour. 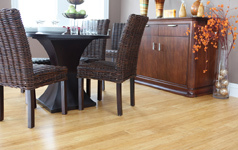 Hand selected for it’s clean light yellow tones, Natural is unstated yet amazingly refreshing. 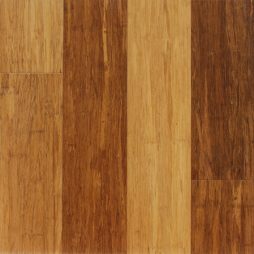 A play on Australian hardwood, Sandy beech encapsulated the unique characteristics of serious colour variation between planks that is the Hallmark of the great Australian species such as Spotted Gum , jarrah and Blackbutt. 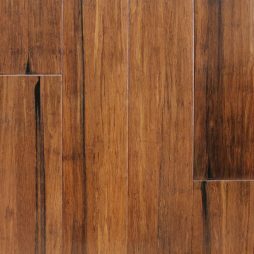 The Savanna floor will be the centre of attention in your home. 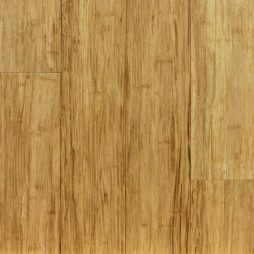 This unique surface is the culmination of many techniques used in our bamboo flooring manufacturing process. 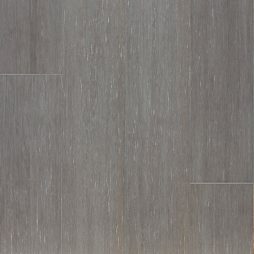 The surface is perfect for families that want a low maintenance surface that looks clean under all conditions. 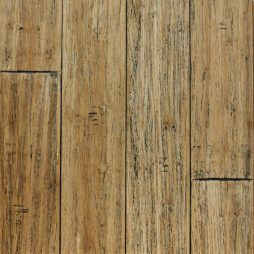 New- Santa Monica – This floor exudes casual elegance. 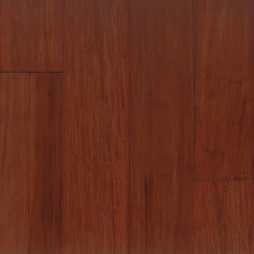 The soothing nature of the 100% hand made surface combined with honey brown tones makes Santa monica the ideal choice for those looking for a more relaxed environment.